Ever since Hubster and I decided to buy the house we currently live in, we have slowly been making the shift from ‘Flat’ to ‘Home’. 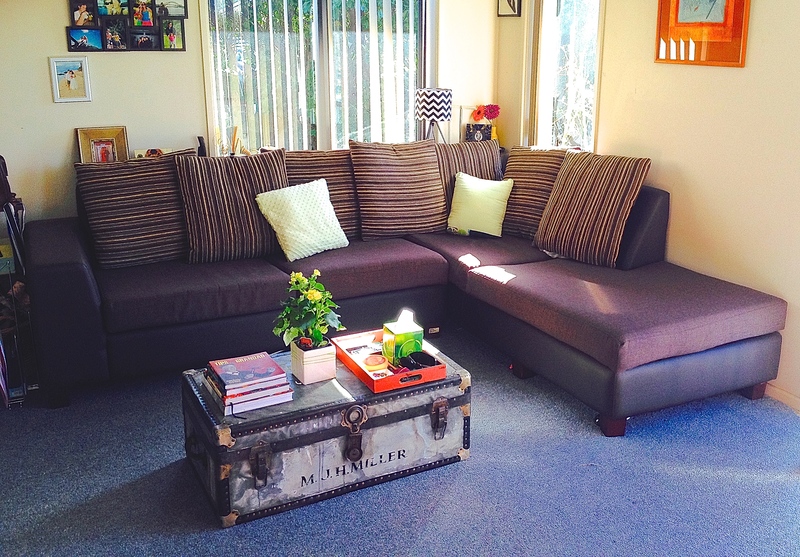 Our couch was purchased on the cheap. We loved the ‘L’ shape of it, and its extreme comfy-ness. We didn’t love the cushion covers. Varying shades of brown corduroy…. ugh. 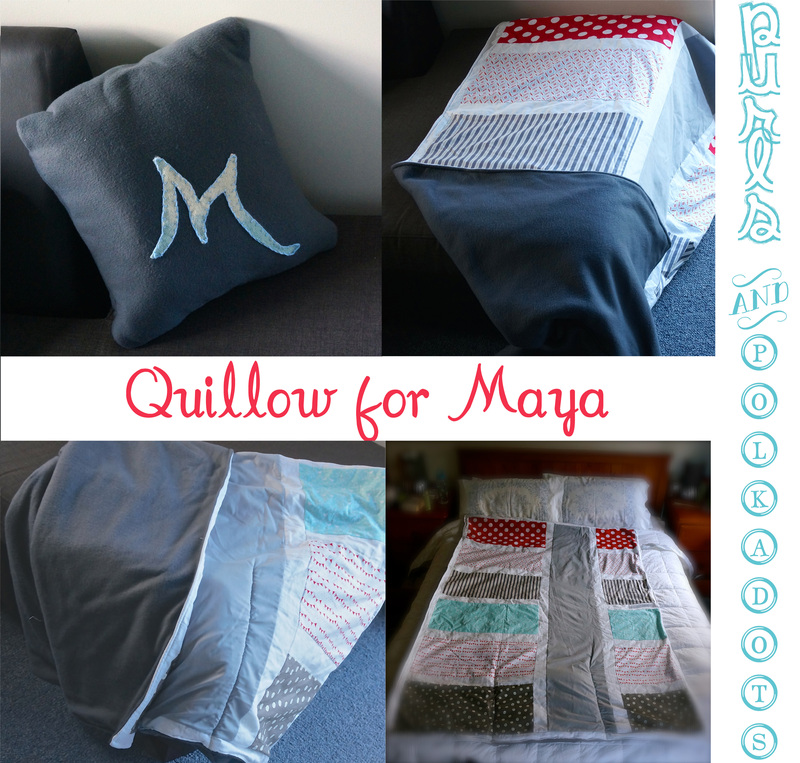 This weekend saw a lot of time dedicated to making a Quillow. Possibly one of the greatest things ever to be invented, a quilt that folds into a pillow (I know right? It’s amazing I tell you) is the most snuggly and treasured gift to give. Each one is a labour of love, but are so darn worth it. We call the ones in our house the ‘sleep makers’ because they are impossible to stay awake under… Impossible.